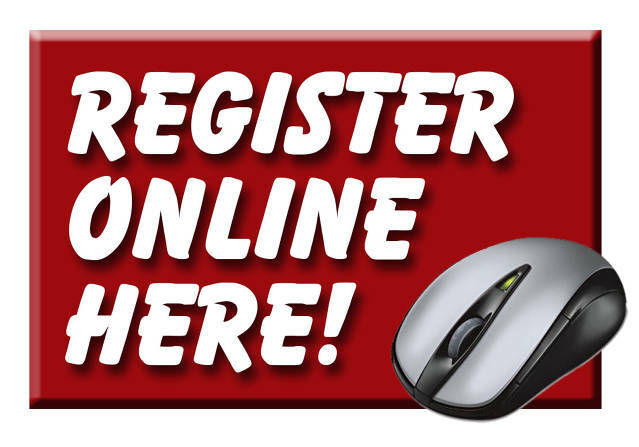 THIS SITE IS CURRENTLY BEING USED FOR REGISTRATIONS ONLY! !! Important Registration Information !! Final Registration deadline is March 10, 2019. We cannot guarantee placement on a team after this date. If insufficient players register to form a team at a particular level, we will refund payments for that team. ﻿For the first time in 3 years our fees have increased slightly (approximately 10%) and remain either lower or the same as surrounding towns. Registration fees include: T-shirt/team jersey and hat, league charter and insurance fees, equipment and field expenses and other various costs to run the program. NYA is dedicated to keeping fees as low as possible and in doing so does not make a profit. We are an all-volunteer, 501(c)(3) organization. When registering and paying online League Line-up now applies a $1 online convenience fee. Their payment system changed for 2019. Unfortunately, application of this "convenience fee" is out of our control. If you are in need of financial assistance please feel free to contact us at nottinghamyouthassoc@gmail.com. This information is kept strictly confidential! If your child is considering trying out for the Nottingham School baseball or softball team, please register for an NYA team and choose to pay by check at checkout. We may not be able to accommodate late registrations after the March 10th registration deadline. Player evaluations for baseball and softball team assignments will be held on Saturday, March 16 at Candia Field House beginning at 2 PM (Softball-2 PM to 4 PM & Baseball-4 PM-7 PM); times will be assigned by player level for all levels up to league age 12. A make-up evaluation day will be held in the Nottingham School Gym on March 17th at 12 PM-4 PM (Softball-12 PM to 2 PM & Baseball-2 PM to 4 PM). In order to ensure proper team placement please have your child attend one of the evaluation dates and times noted above. *Please note for baseball players league ages 11 & 12 there will be a Lamprey River Little League evaluation held on Sunday, 3/24 at the Candia Field House. Additional information will be announced at a later date. *T-Ball and Babe Ruth age children are not participating in evaluations. Field clean-up scheduled for Saturday April 13th. Opening Day this year will be Saturday May 4th. For Baseball we need your help! If you want to volunteer as a Manager, Assistant Coach, Team Parent, Bench Parent or in any other capacity that will have regular exposure to children on our baseball fields, please download and complete the Volunteer Application (fillable PDF). Please read our Code Of Conduct carefully as you will need to acknowledge you and your child reviewed these expectations upon registration! Your child will not be able to play without reviewing and acknowledgement! *IMPORTANT: For questions about Little League Baseball age requirements please CLICK HERE! Please pay special attention to these charts for league age eligibility! The first Baseball coaches meeting will be held on March 6, 2019 at 6 PM at the Blaisdell Memorial Library (downstairs); please bring your completed volunteer application with you along with a copy of your driver's license. A background check will be performed per Little League Baseball guidelines. Without such a background being performed you CANNOT participate as a volunteer!